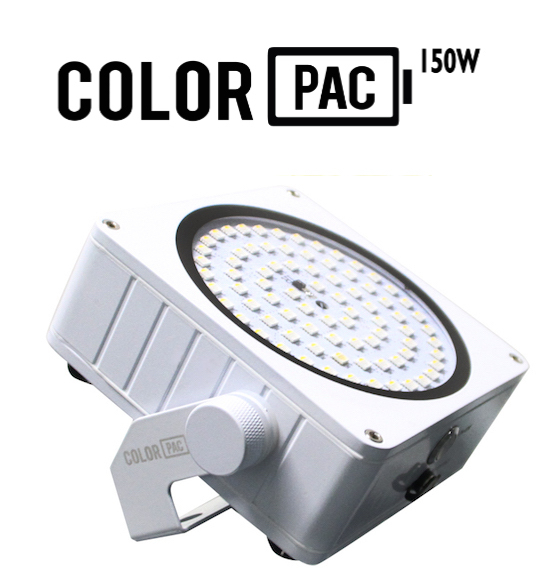 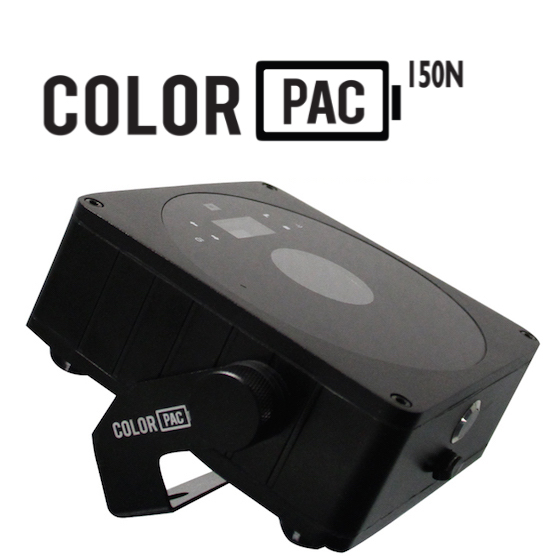 The Color Pac 150 DMX is a dedicated DMX controller for the Color Pac 150 N and Color Pac 150 W although it is also compatible with several different DMX fixtures. 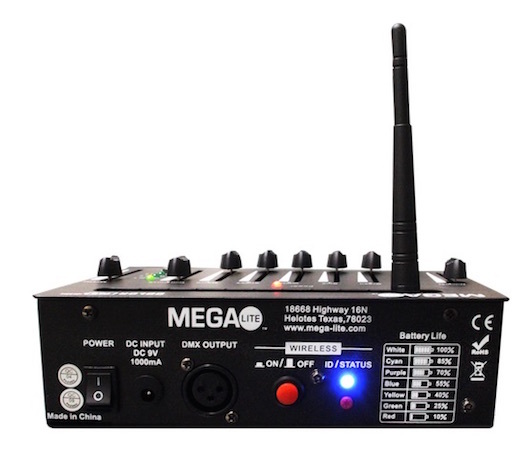 With a built-in wireless DMX transmitter and rechargeable battery, it gives you the ability to control fixtures from a distance completely wirelessly. 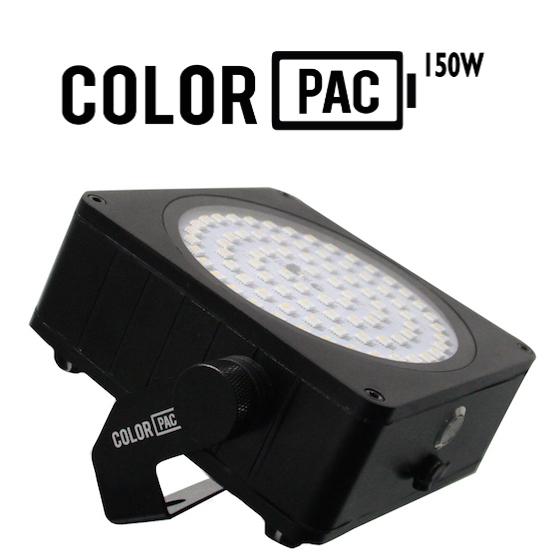 It is equipped with up to 24 channels and is capable of controlling three different addressed fixtures allowing the user to fulfill their colorful vision without any limitations. 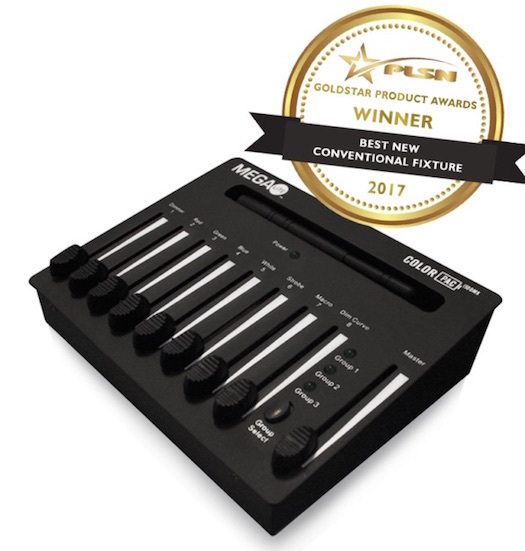 This compact controller is user-friendly, allowing for easy connection and operation which makes it ideal for usage in a wide variety of events. 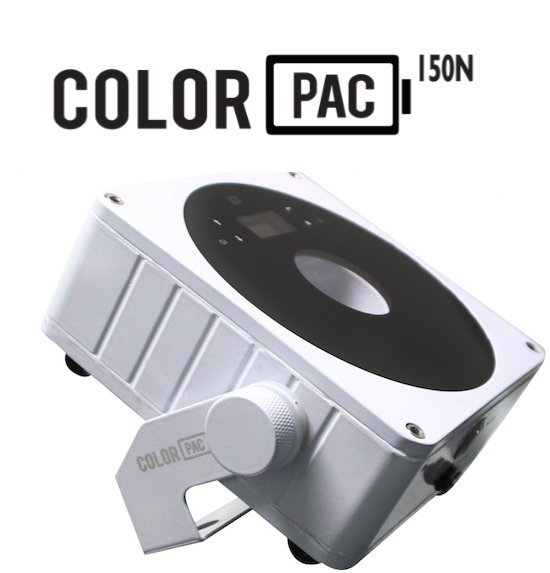 Dimensions (LxWxH): 8" x 6.25" x 2.33"